For six generations and over 150 years, the Gundlach Bundschu estate vineyard at the crossroads of the Sonoma Valley, Carneros and Napa Valley appellations has been owned and farmed by the same family. 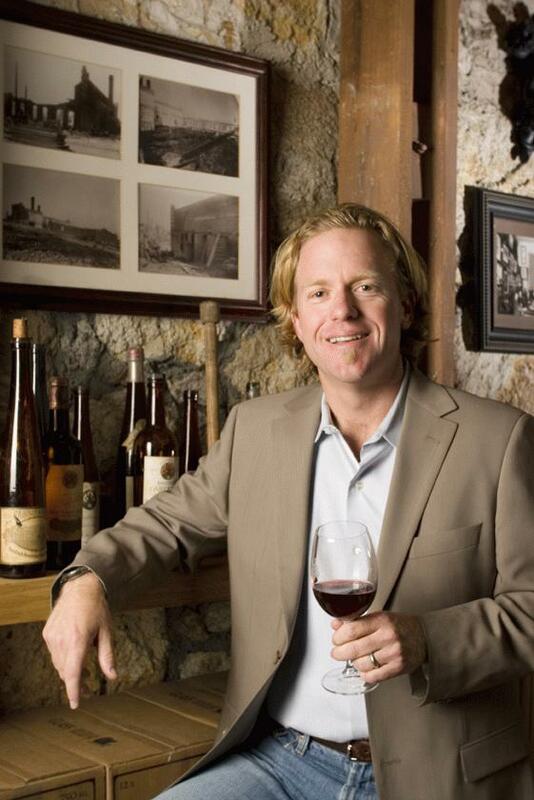 In a circumstance unique to traditional family businesses, the current owner, Jeff, was appointed President of Gundlach Bundschu Winery in 2001, at the age of 33. His father Jim had similarly taken the reins at a young age, convincing his father before him to redefine the estate vision to meet the opportunities and challenges of the day. And so Jim handed control to Jeff, who set out to achieve a vision of Gundlach Bundschu as fulfilling its potential to be the best Estate Winery in Sonoma County. Over the next ten years, Jeff eliminated all non-estate vineyards, cut production by more than half, replanted over 60% of the estate, and overhauled the approach to winegrowing and winemaking. With superb vineyards and a talented team of employees, he is excited about the future of the estate. Each generation of my family that has stood on this dirt felt compelled to looking at the vines and wines with a fresh eye. Our winery’s evolution is destined—families evolve. Land evolves. Plants evolve. Palates evolve. 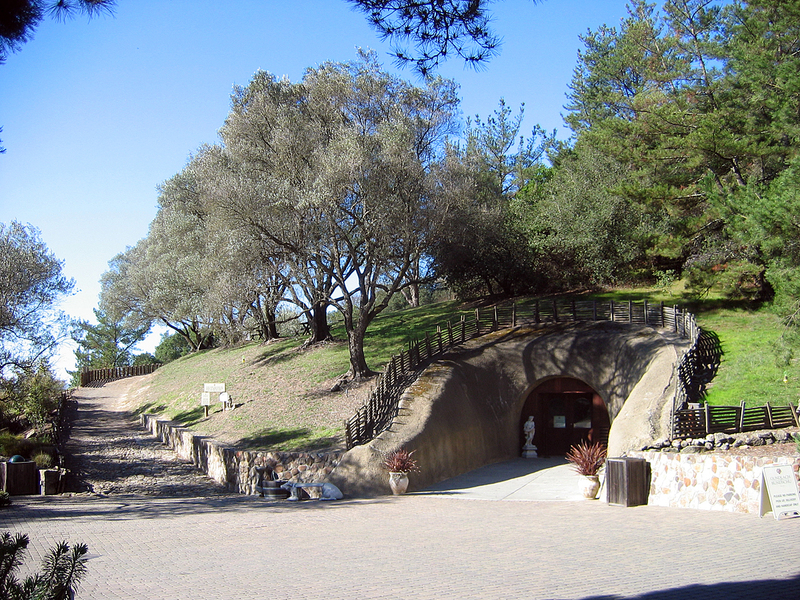 Today, GunBun focuses on making small lots of ultra-premium wines from this distinctive and historic property. From their signature Gewürztraminer, and their estate Chardonnay and Pinot from the valley floor abutting Carneros, to their high elevation Mountain Cuvée and Bordeaux varieties, Gundlach Bundschu delivers a dose of Sonoma history in every one of their prized bottlings.